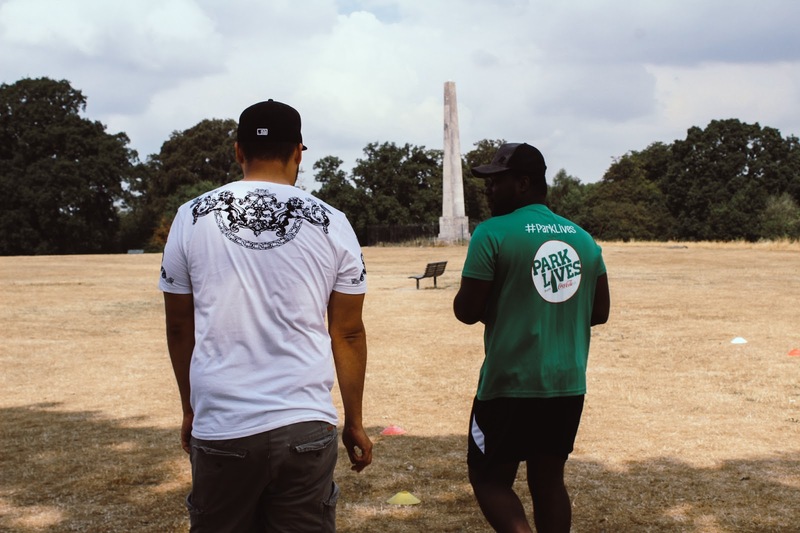 For the last few years, I've been making the most of Park Lives which is completely free and the ideal way to get out in the fresh air in the beautiful local parks we have in Southampton. 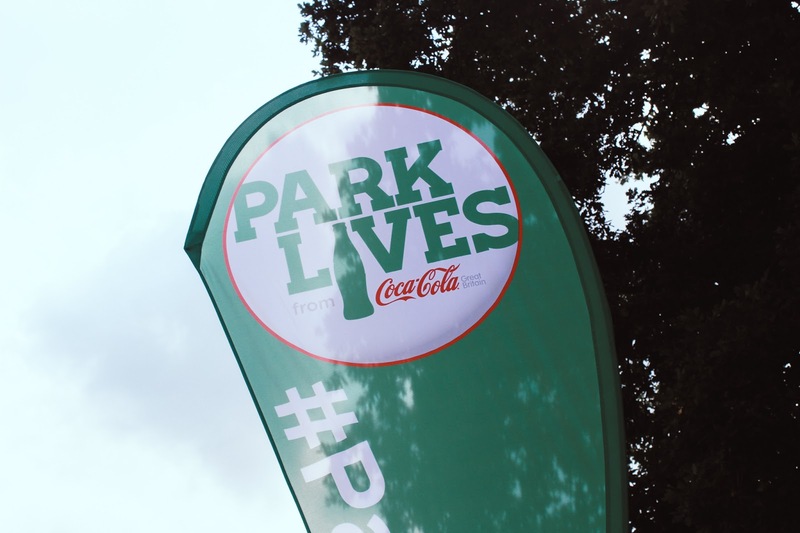 Park Lives from Coca Cola is now in its third year and you'll find numerous activities to take part in across the city, you'll get to meet people from all walks of life and you get to feel good about yourself by getting outside. 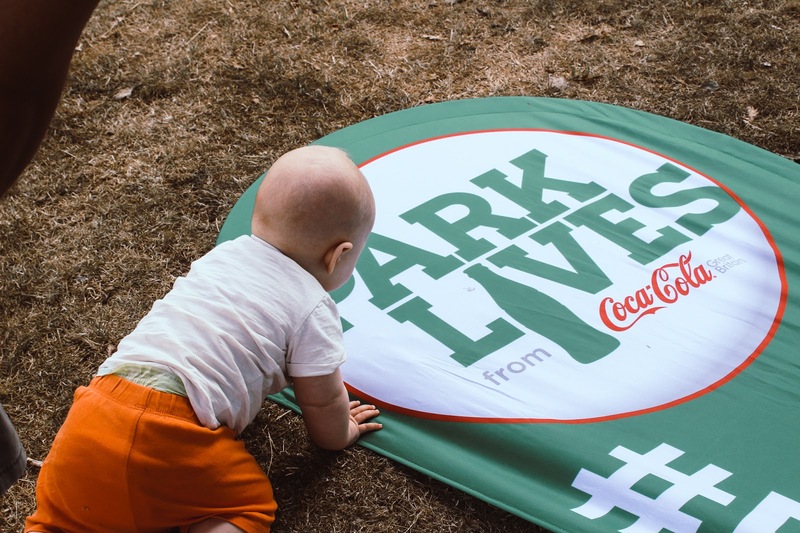 The ParkLives programme is part of a £20 million commitment by Coca-Cola Great Britain to invest in community-based schemes, with activities delivered by Southampton Council through its leisure trust Active Nation. In 2017, more 7,300 Southampton residents participated in the programme, which runs throughout the year. 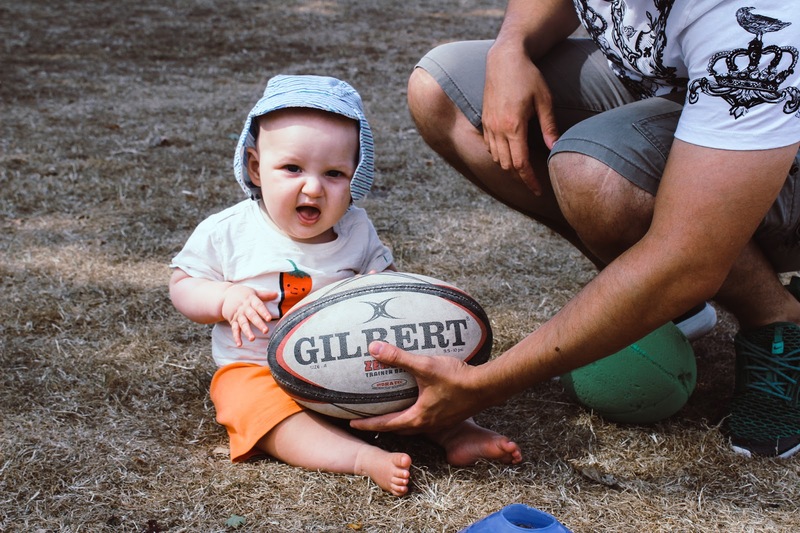 There are such a variety of sessions available from Tai Chi and Flag Football to Buggy Mums and Giant Games in the Park which is perfect for children. 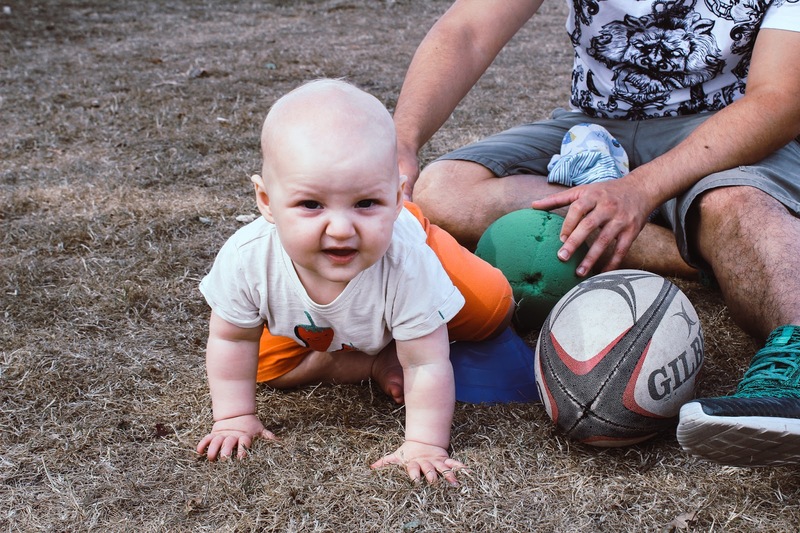 I spent last summer taking part in their yoga sessions in Mayflower Park while I was pregnant and absolutely loved it but with Joshua here, I wanted to find something different to do. Using the Free Activity Finder on www.parklives.com I found the sessions I wanted to attend and so this morning, Arran and I headed to Mayfield Park to attend Family Fun & Frisbees which is the perfect way to get outdoors with friends and family as the activity is full of fun, sport, games and sports day style teamwork suitable for all ages. We headed to the Family Fun & Frisbees session which took place in Mayfield Park. 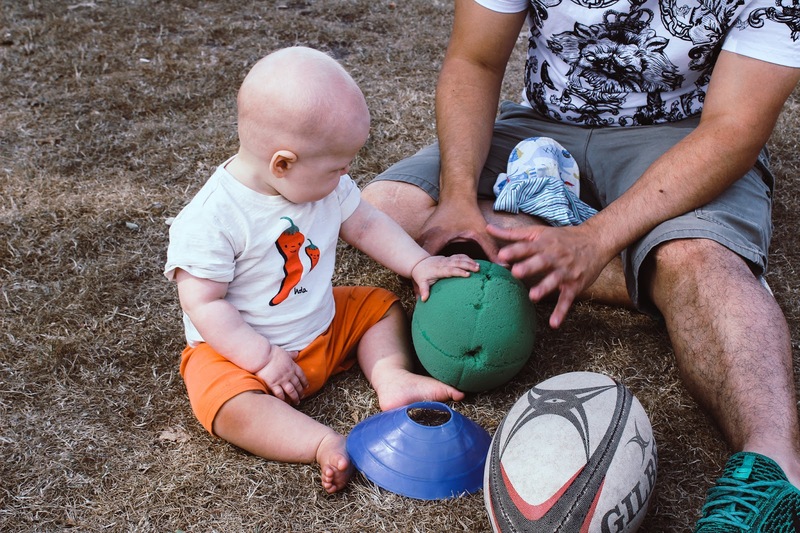 Although our session wasn't particularly busy Arran had a go and Joshua got to grips with the a rugby ball. The weather was much cooler which we were thankful for as there isn't much shade at Mayfield Park and after the activities there was a family picnic too. It was such a lovely way to spend a Saturday morning with my little family. 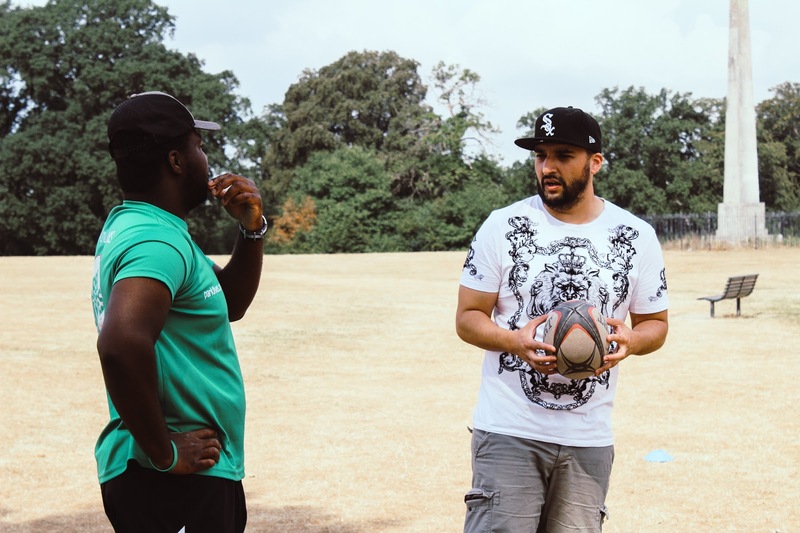 This year, as well as all the great activities available throughout the week, you need to add the Southampton Healthy Living Festival to your calendar on 12th August. The festival is full of free family activities, stallholders, a food village plus an adventure zone. Pre-registration is open now so you can miss the queues. Sign up here - #SHLF18. Sessions run throughout the day, every day so you’re bound to find something to suit you and your lifestyle. Sign up is easy, just register via the website and apply for the sessions you’re interested then just pop along to one. It’s that easy. You’ll love Parklives once you try it. This is a sponsored post - see disclaimer. AAAAAAH Joshua is SO cute! This is such a great idea. It's so nice to get out into the outdoors & enjoy it! Aw Joshua is so cute! This sounds so good! This is such a cool scheme! I wish there was more activities and events like this near me! Sounds like a lovely day out in the fresh air! This sounds like such a wonderful programme! My friend who’s just had a baby is finding it really tough to make mummy friends or do good mummy baby things so I will defo be showing her this! What a cutie! This sounds really good I've never heard it before, will have to tell my sisters about it! Making memories are so important!